Here are a few Appium Interview Questions for you! 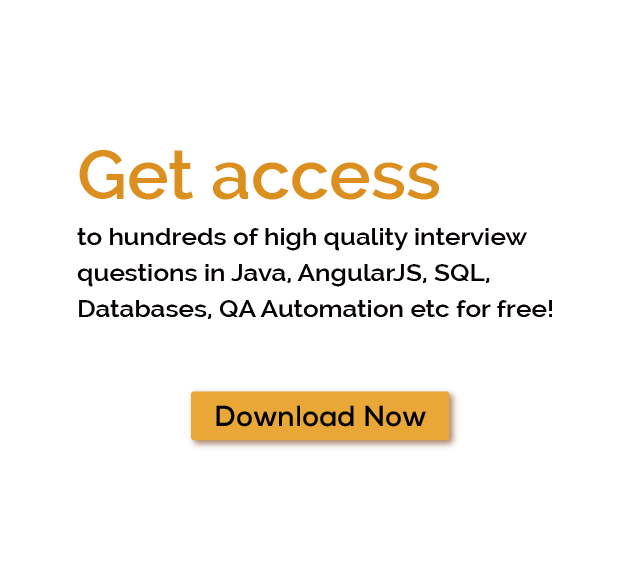 Download more High Quality Appium Interview Questions! Appium is built on the idea that testing native apps shouldn't require including an SDK or recompiling your app. And that you should be able to use your preferred test practices, frameworks, and tools. Appium is an open source project and has made design and tool decisions to encourage a vibrant contributing community. For thousands of similar Appium Interview Questions login to our Website or download EduThrill. Experience the thrill of challenging people around the world on Appium Interview Questions!